30% OFF ALL Energion Books! This is no Black Friday or any-other-day sale! From NOW until DECEMBER 20 all Energion Publications’ books are 30% off and shipping in the US remains FREE! Enter promo code, Christmas2012, in the promo box on the checkout page. The discount will appear when your order is totaled. 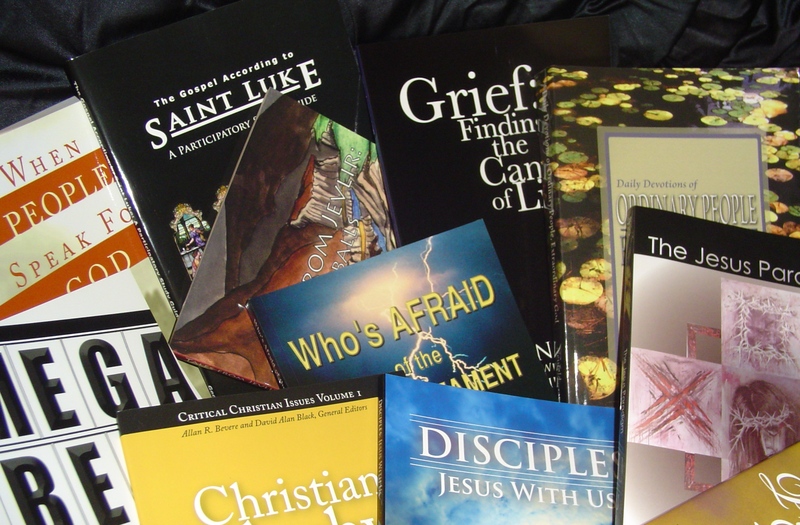 We have over 60 books in our catalog from 35 authors. There is a book in our catalog for your every need. If you have any questions, give us a call at (850) 525-3916 or email at pubs@energionpubs.com and we will be glad to help you.